make the sunset and the moon your best friends. Haz del atardecer y la luna tus mejores amigos. 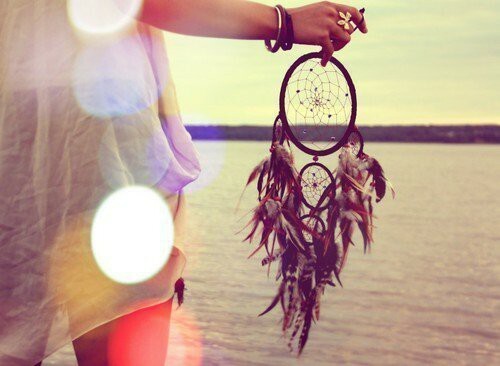 Dream, wish, hope and most of all, love. sueña, desea, espera y sobre todo, ama. This is Nice. Where are the words from? SO dreamy,fantastic post for Monday...!!! I really love that kind of clothes for summer. Oh that first photo is breathtaking. Hope you are having a lovely week Giovanna! gorgeous! 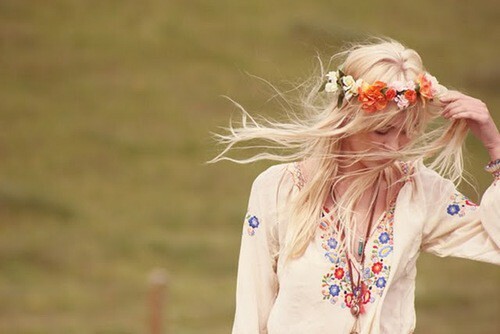 i love the boho inspirations! 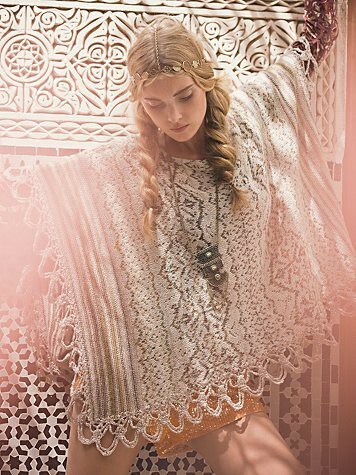 boho-loving this...the lines & images are enough to keep me inspired.